We’ve been celebrating the mysterious perambulations of Waldo this month with a downtown-wide Waldo hunt. The hunt wraps up this weekend, so if you’ve been putting off getting your kids to run around downtown and dart into all the shops, well, you’ve got a few days yet. And remember, if you manage to fill out the majority of your Waldo Seek ’n’ Find Sheet, we’ll put you in the prize pool. Waldo books! Gift certificates to downtown merchants! Waldo books! And next week, we’re starting up a new game called: “Where’s Mark?” There is no prize for spotting him in the wild, but it’s going to be more difficult than it used to be. You’ll have to range farther afield, or get lucky during one of those irregular weeks when he’s wandering around the shelves, having a strategy meeting with Colby. But let’s not dwell on that. Let’s look to the future, where there are fun things happening. On August 18th, for instance, we’ll be having our next iteration of Campfire Bookclub, where we’ll be talking about books and writing and why Mark hasn’t shaved in three weeks. When we do talk about books, the topic will be Jonathan Howard’s Johannes Cabal—the life story of a quirky and eccentric necromancer who is trying to cheat the Devil out of Cabal’s soul. Of course, this requires hijinks and linguistic sleight of hand and quite a bit of reality stretching, but hey, that’s what always happens at Campfire hangouts anyway, right? 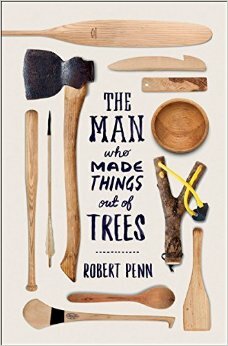 And speaking of campfires and hanging out, our favorite new book this week is Robert Penn’s The Man Who Made Things out of Trees. In it, Penn takes us on a rambling tour of working with wood on his quest to figure out how many things he can actually make from a single ash tree (TL;DR: lots and lots of things). It has a blurb from that International Male Toilet Model and All-Around Man’s Man Nick Offerman, who says, succinctly: “I swooned.” In this day and age, it’s nice to know that men can still swoon, and that the art of making things by hand is still vibrant and vital. 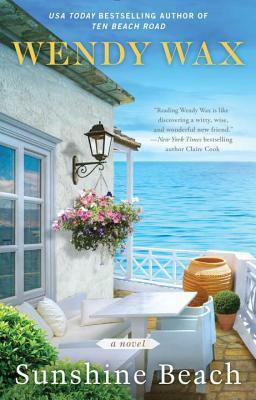 Speaking of making things by hand, Wendy Wax’s Sunshine Beach follows the lives of three ladies as they bond over remodeling and cleaning up a run-down beach house. It’s one of those bootstrap yourself into a happy future books, complete with Ponzi scheme fallouts, tempestuous relationships that go off the rails on a reality TV show, and an old moldering corpse that pops up at inopportune moments. Well, maybe just once, but no one ever expects to find a corpse under the floorboards. Which is why most of us don’t go looking under our floorboards, right? 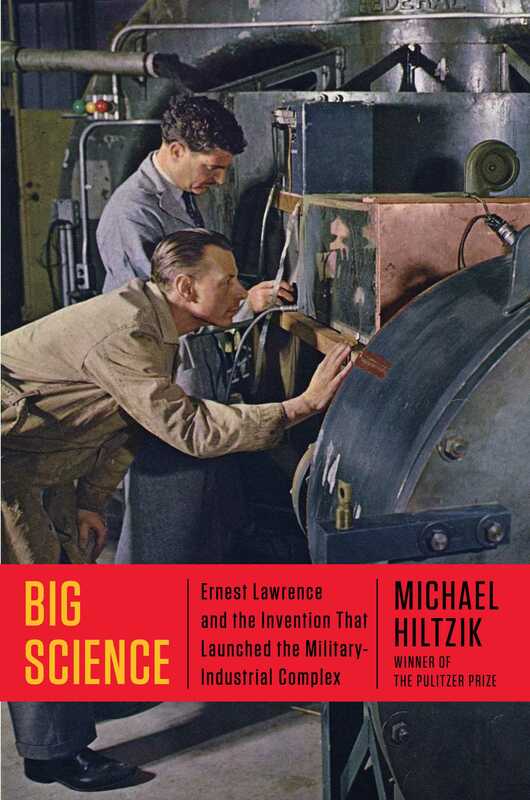 Speaking of looking for things in strange places, Michael Hiltzik offers up a biography of Earnest Lawrence and the birth of Big Science, the age where science and politics were perpetually entwined. Still are, in fact, and Hiltzik’s book traces how it happened, where it happened, and why it is still happening. Politics is sort of entwined with everything these days, isn’t it? But not with coloring books! That’s right. Coloring is a completely a-political activity. Whew. 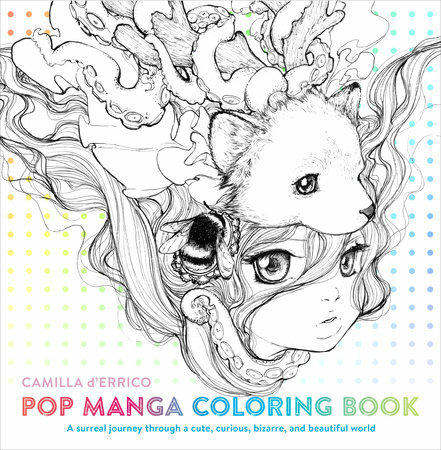 Our new favorite coloring book is Camilla d’Errico’s Pop Manga Coloring Book, which is filled with melting rainbows, big-eyed waifs, and narwhals. Bejeweled narwhals with steampunk goggles, in fact. Now that’s a future we can get behind. COLBY: So I hear you’re moving. BOB: I’m not. Really. It’s a hot summer, and there’s some concern about forest fires up near my cabin, so I’m going to spend some time a little closer to water. COLBY: Like on a boat? BOB: Maybe—look, can we talk about books? COLBY: Gosh! You’re moving in with Alice! BOB: I’m not moving in. COLBY: Having an extended sleepover! BOB: It’s not—it’s not a sleepover. COLBY: Is she giving you a drawer? Are you storing a toothbrush there? BOB: You know way too much about the cohabitation rituals of humans, marmot. COLBY: I’ve been reading a lot of New Adult books. BOB: I am not having a New Adult relationship with Alice. COLBY: Are you having a more traditional adult relationship with Alice? BOB: I’m not sure it is any of your business, marmot. COLBY: Of course it isn’t. That’s why I’m so darn curious. BOB: Well, you know what they say about curiosity . . . ? COLBY: What do they say? BOB: You don’t know this saying? COLBY: Well, apparently I should, shouldn’t I? Now I’m really curious! About two things, in fact! BOB: Why don’t you go look up the history of curiosity, marmot. COLBY: And let you run out of the store without telling me the gossip about you and Alice? How daft do you think I am? BOB: Oh my god! Is that a crow in the store? How did it get in here?